Licensing our online courses will help you to train all your employees for many years to come in the most cost-effective manner possible. Bulk Licensing will also significantly reduce the time it takes for you to evaluate and put together training options – no need to worry about counting staff, or deciding which staff to train, no need to worry about losing the knowledge when people leave the company, no tracking of licenses, no allocating licenses, and there will be almost no administration for your team besides the occasional reporting. This model is most suitable for individual or small group purchases, where staff turn-over is low, or situations where you only need to train a small handful of your workforce. If you want to license more than ~20% of your entire workforce you will save more with the Multi Year Licenses below. Gain industry standard Aboriginal Awareness Certification and learn more about Indigenous people and cultures. Multi-Year Unlimited Licences (MYU)provide your entire company with access to ALL ENROLLED courses at a substantial discount. Each person gets unlimited access to all designated courses for a period of 1 year. Your initial purchase price and discount levels are grand-fathered for 10 years – even when our prices go up, you will be able to renew your subscription at your initial purchase price. This model is most suitable for large groups where there is a need to have Indigenous Awareness training either available or mandatory for all employees and contractors (e.g. meeting external training obligations, compliance with agreements, responding to RFPs). It is also ideal for situations where there is high-turnover of staff or projects. If more than ~20%-25% of your workforce would benefit from training, it makes sense to purchase the Multi-Year Unlimited License. This license allows you to train all your employees for many years to come in the most cost-effective manner possible. It will also significantly reduce the time it takes for you to evaluate and put together training options – no need to worry about counting staff, or deciding which staff to train, no need to worry about losing the knowledge when people leave the company, no tracking of licenses, no allocating licenses, and there will be almost no administration for your team besides the occasional reporting. The MLU License provides by far the best savings for your company or organization. Please enter the details below and we will generate a custom quote for you within 48 hours. Total # of Staff in your organization (can include contractors and volunteers)? How many of your total staff require training licenses? 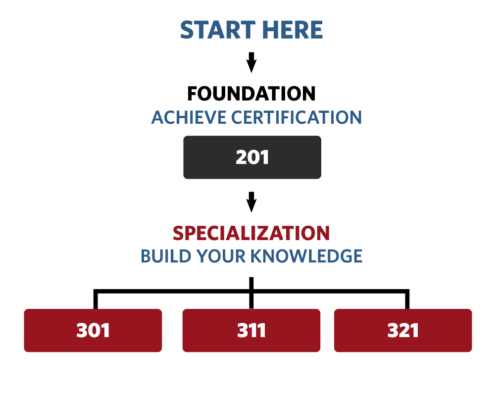 Include the 201 Indigenous Awareness Certification course? Include the 301 Indigenous Peoples and Cultures course? Include the 311 Indigenous Commuication & Consultation course? Include the 321 Outreach, Recruit, and Retain Indigenous Employment course?